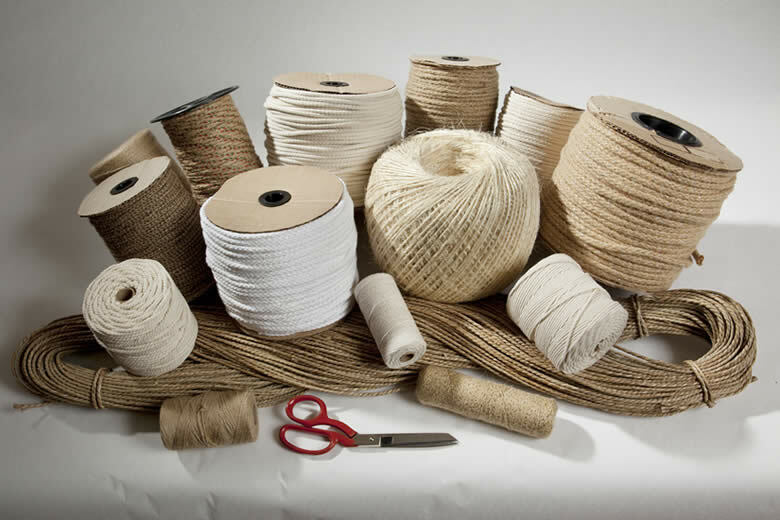 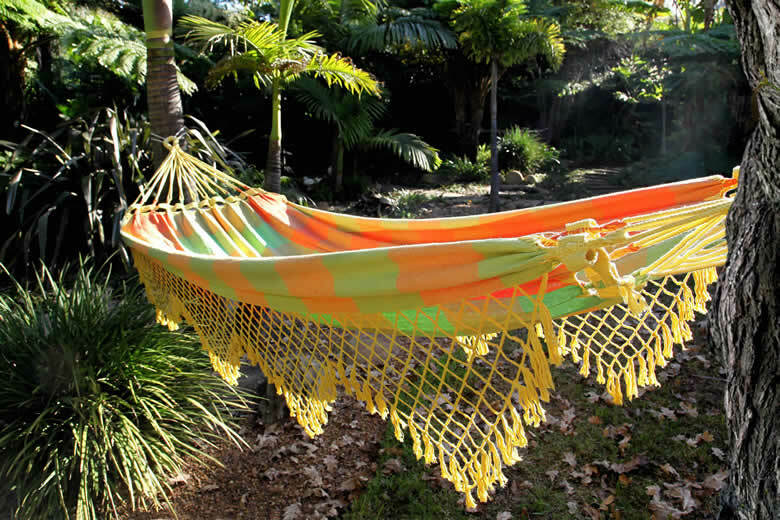 Natural and synthetic fibres in all sizes and colours for every conceivable purpose. 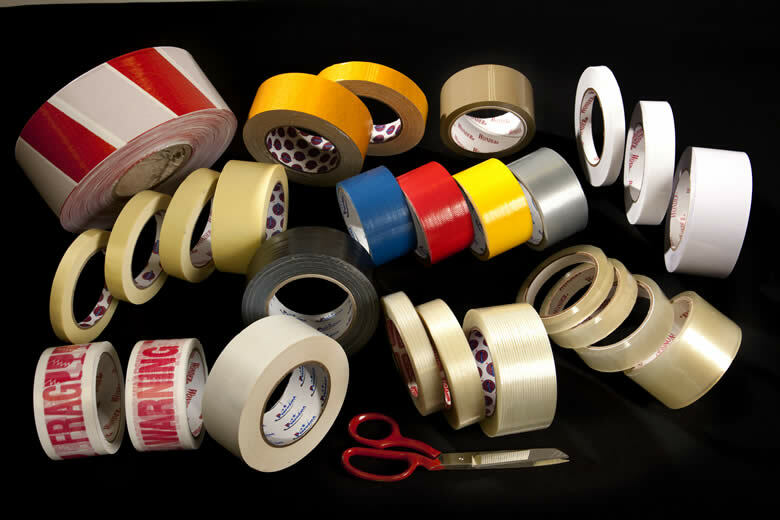 Duct tape, brown gummed tape, cellotape, tape dispensers, packaging tapes and everything in between. 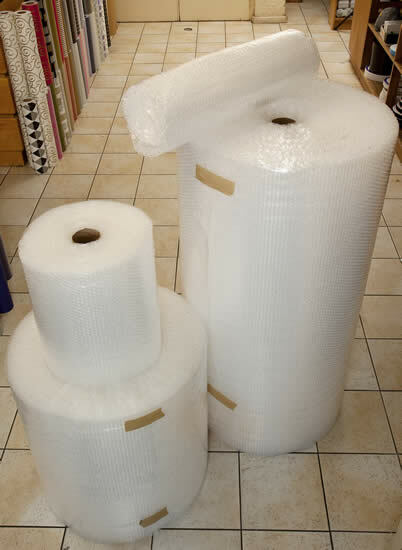 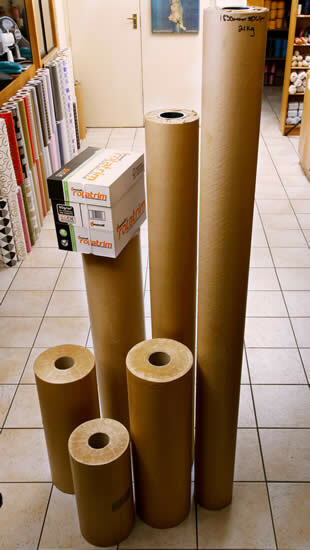 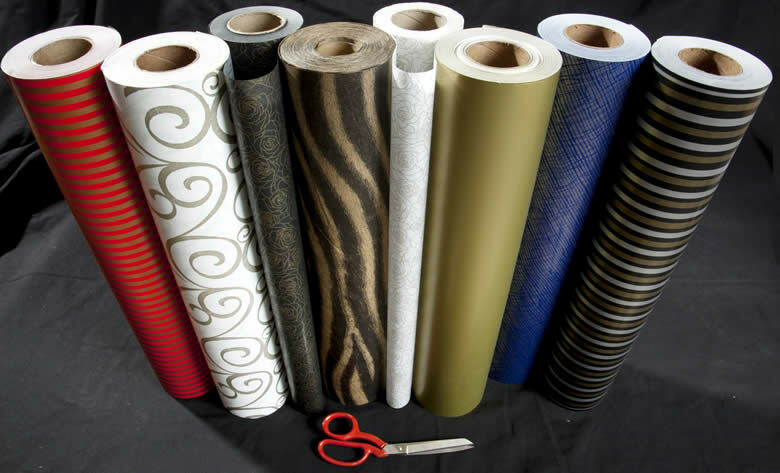 Full selection of protective packaging and adhesive tapes for moving and storage. 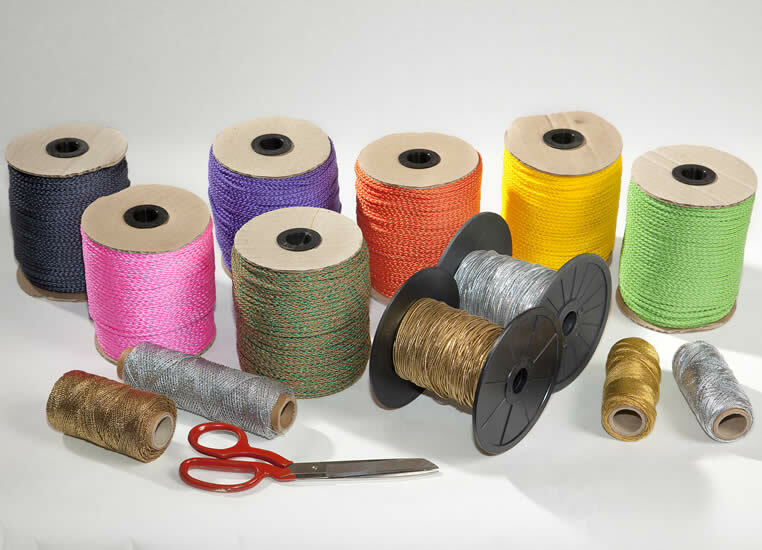 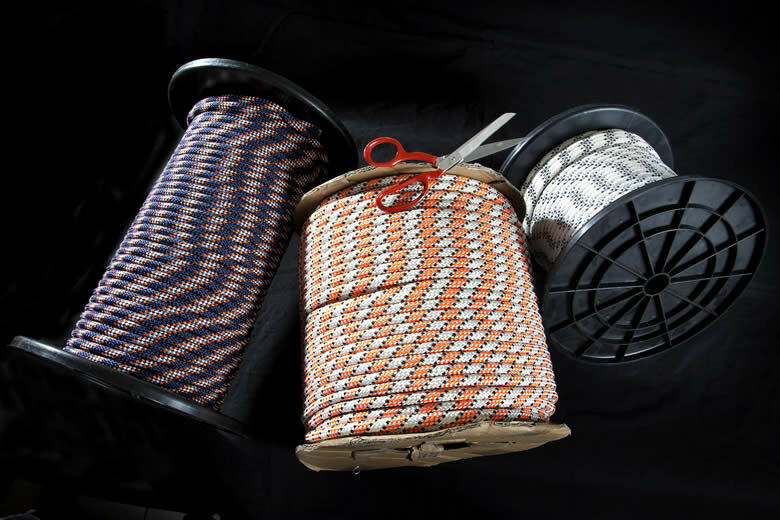 Nylon, polyester, polyethylene and polypropylene ropes. 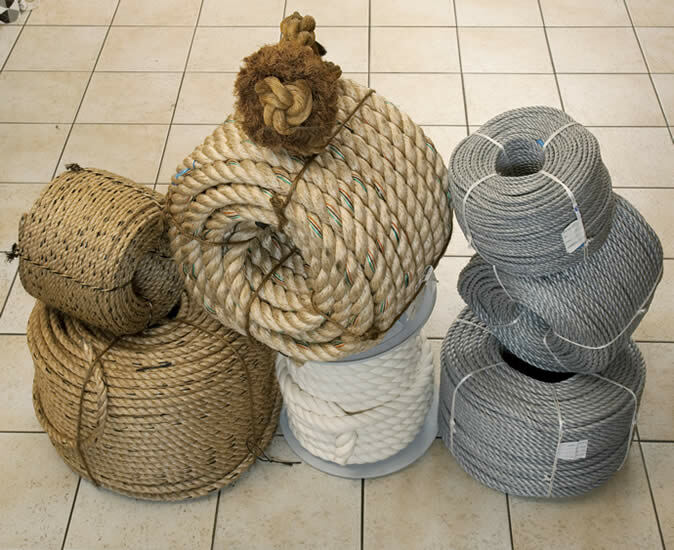 A myriad of braided and twisted products for any conceivable purpose. 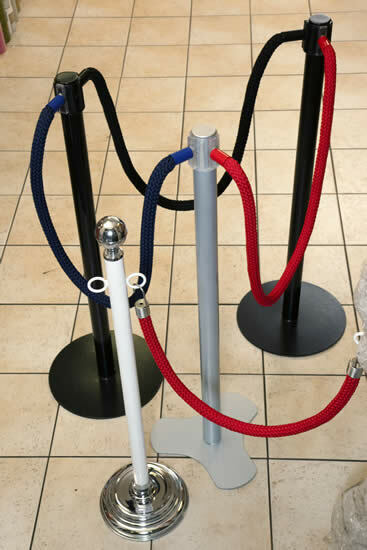 Speciality products including queue management systems, cling wrap, cater foil and much more.